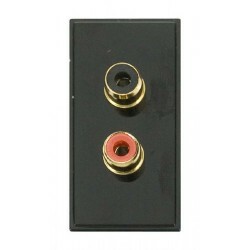 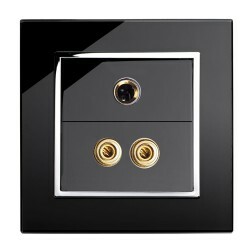 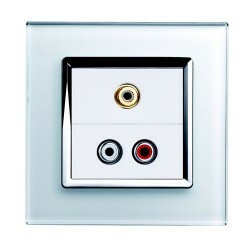 Keep your speaker and home cinema setup tidy and organised with our audio sockets and modules, enabling you to plug your phono, RCA, composite cables into the wall to keep your home cinema setup the slickest down the lane. 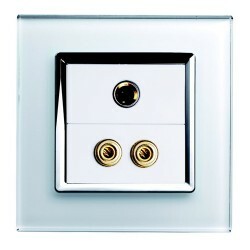 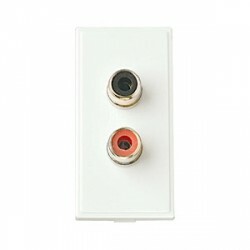 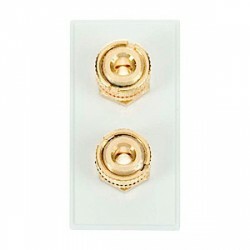 Match your existing sockets and switches with our most popular ranges in white, black and more. 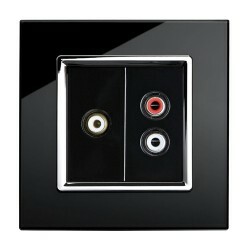 Don't stand out with your messy cables, stand out with your smart wiring of your audio system.